I love photography and when I started blogging I bought my first ever digital camera to learn the basics in shooting and how to find the right angle in every shot. I choose Canon because it’s the camera that I’ve wanted to buy when I started making photography a hobby. My online income has given me extra money to buy my whims and since I’m not a shopaholic in bags and shoes I can give in to my wish list of gadgets. When I had my digital camera I also bought camera bag and extra canon camera batteries because I want continuous supply of batteries when I’m shooting. I always have extra batteries with me wherever I bring my camera. You can never tell when you want to shoot or video something and it would certainly frustrate anyone if suddenly the batteries run out. 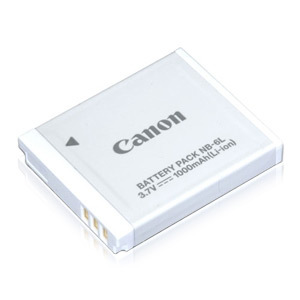 A good photographer is always ready with backup not only in memory cards but batteries as well.